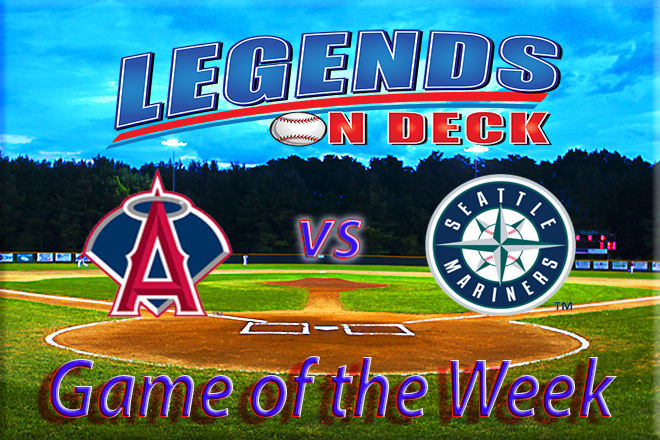 On Friday, the first place Seattle Mariners will host the first game of a three-game set against division rival and current cellar dwellers, the Los Angeles Angels. The Mariners are currently riding high, sitting atop the AL West standings at 21-13, winning eight of their last ten games including a three-game sweep of the Rays to open the week. The Halos have not fared nearly as well, currently sitting last in the AL West with a 13-20 record. They’ll be looking to end a losing streak that currently stands at five with an abysmal record of 2-8 in their last ten contests. Nate Karns, a 28-year old right-hander, will take the ball for the M’s. The former Nationals draft pick has been solid this season through six starts. He currently sports a 3.38 ERA and has struck out 38 hitters in 34.2 innings. The Pennsylvania native has a 3-1 record in 2016. The Angels will send 25-year old righty Nick Tropeano to the mound. The 6’4 former 5th round pick has flashed some of the potential that made him a top prospect for the Angels, pitching to a 3.69 ERA through six starts. He’s amassed 36 k’s in just 31.2 innings, but has struggled with walks, allowing 17 free passes for the year. He looks to even his record at 2-2 when he squares off with Karns. First pitch is scheduled for 10:10 PM EST at Safeco Field. Kirk is very knowledgeable of MLB's minor league system and brings a passion for writing about the stars of tomorrow. Kirk is also a contributing writer for MetsMerizedOnline and MetsMinors.net. He is a native New Yorker and lifelong Mets fan. Follow him on Twitter @KirkC_.